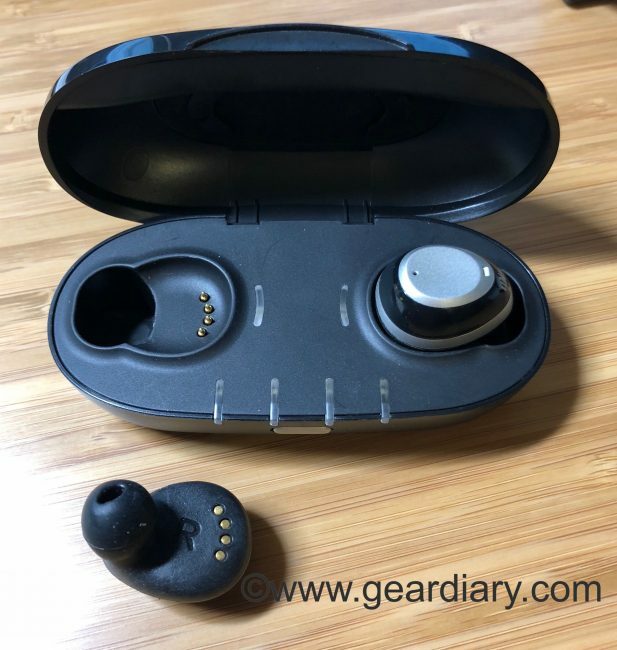 “Intelligent, truly wireless earbuds that give you control to hear what you want to hear in the world around you and connect to your digital devices.” That’s how Nuheara describes their impressive IQbuds wireless headphones. At $299, the IQbuds are pricey truly wireless earbuds, but they offer features that are nowhere to be found with competitor’s products. Here’s a look! 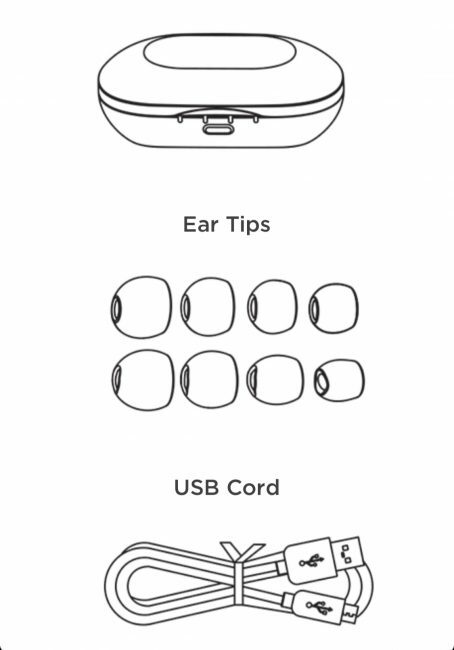 All of these features come together to create what Nuheara promotes as “The world’s most intelligent earbuds.” After finally having enough time with them to truly understand how to use them I cannot disagree. These earbuds do more than any earbuds I have tried. So let’s dig into them a bit deeper. Inside the box, you get the IQbuds, a charging case, variously sized ear gels (so you get a proper, comfortable fit), and a USB charging cable. HIGH FIDELITY AUDIO: Seamlessly stream all your favorite music and audio content with high quality stereo sound without wires. 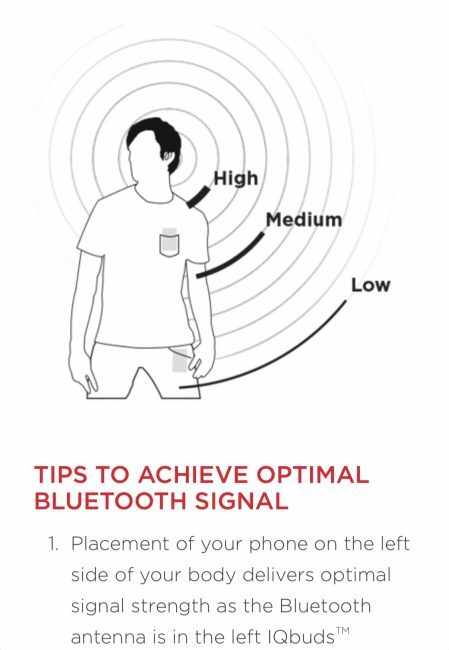 The first thing you will note about any pair of truly wireless earbuds (for the sake of brevity we will refer to earbuds that have no wires as TWE going forward.) is the connectivity. The connectivity is an issue because, far too often, we have seen TWE that lose the connection between the left and right channels. That’s because one of the earbuds connects to the audio source while the other connects to the first earbud. It can be frustrating and has completely ruined the listening experience when these dropped connections have occurred. 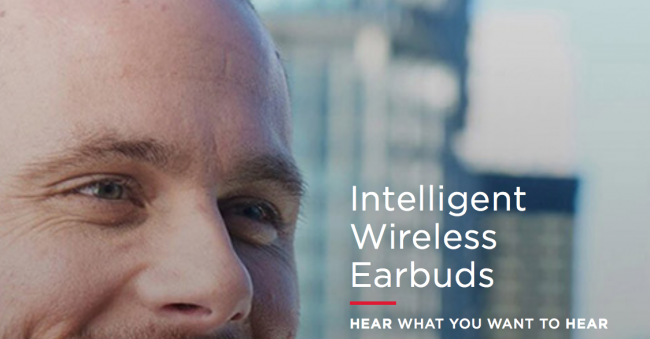 The good news is that the IQbuds don’t seem to suffer from this issue. I’ve used them extensively and have not had any issue with the connection between the two channels. That alone is a win in my book although the website does offer suggestions to help make sure this issue does not arise. The second thing worth noting is the quality of the audio. Do the earbuds sound good? The answer here is… yes. The IQbuds produce deep, rich, clear audio. They are a pleasure to use with pretty much any type of music. If that were the extent of the IQbuds features they would not be worth $299 but would, were they at a lower price, be worthy of consideration if you are in the market for a pair of TWE. But the IQbuds ARE $299. They also have far more features. DYNAMIC NOISE CONTROL: Selectively tune in or tune out the world around you with Nuheara’s Super Intelligent Noise Control (SINC™) technology. 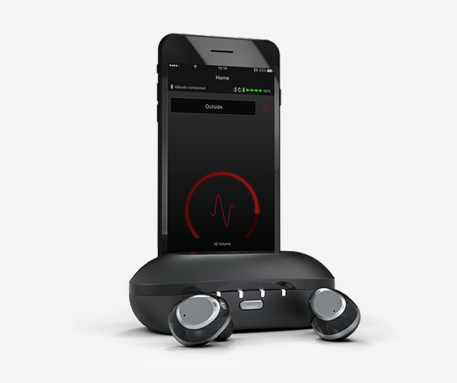 The IQbuds have onboard active noise cancellation. It works well but, equally important, is fully customizable. There is an IQbud app on the iTunes App Store and Google Play stores that gives you serious control over the type and degree of active noise cancellation. The app ships with a few preset buttons. These include Homes Office, Airplane, Street and more. Each tweaks the noise cancellation settings just enough to optimize the experience for that environment. You can also create your own personal profile so we get exactly the type and degree of noise cancellation you want for whatever environment you are in.